Hey everyone! 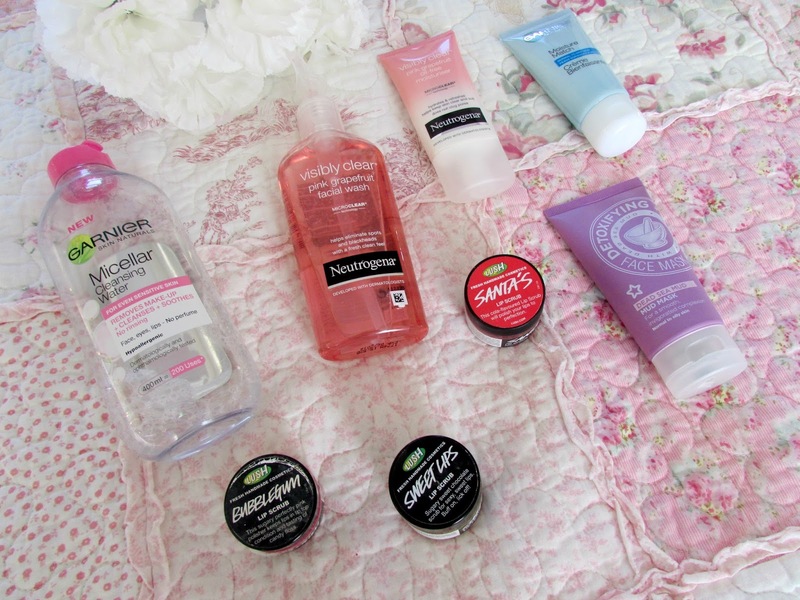 So today I thought that I would talk to you about my 2014 skincare favourites. If you have been reading my blog for a while now then you will know that one of my favourite things to use is skin care products. I prefer it a lot more than make up purely because I think as much as I love wearing make up I want to be proud of the layer that's underneath the make up to. I love having no make up days. We all need that perfect canvas for our make up so why not treat the skin underneath it properly too! With that ramble out of the way here are my favourite skin care products of 2014. I couldn't photograph all of them as I need to repurchase a couple of products but I've took the photos from previous reviews I've done. Without a doubt the best micellar water I have ever used. It does everything I want it to. It refreshes my skin, removes my make up, cleanses the skin and make it feel so incredibly soft and smooth. I above bottle is now my 6th tub of this and I absolutely love it. It is just incredible. You can read my full review HERE. I have been a fan of Neutrogena product for years now. 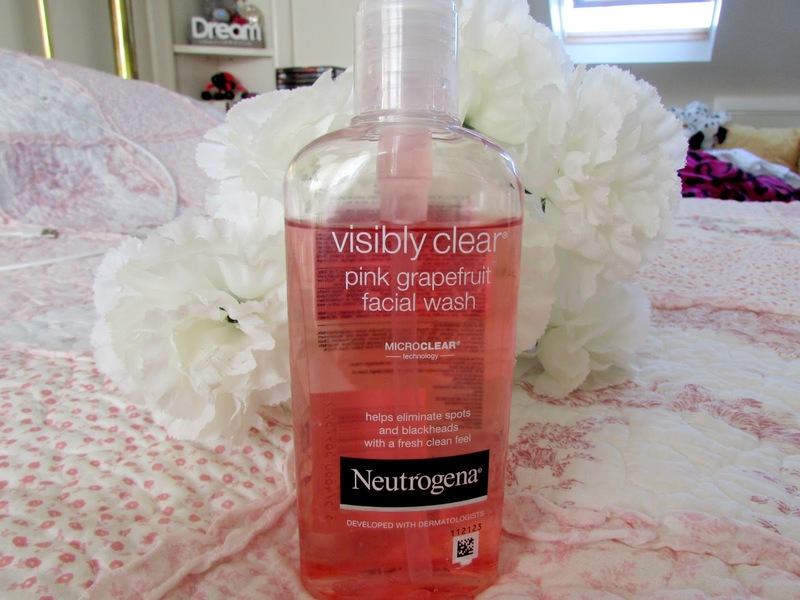 I absolutely love their products and this facial wash is no different. I find it so refreshing and I love how nice it smells although I will be honest and say that I wasn't a huge fan of the scent at first but this really does cleanse and refresh my face. I love it a lot. Now I suffer a lot with dry skin and as I've got older it has got considerably worse. 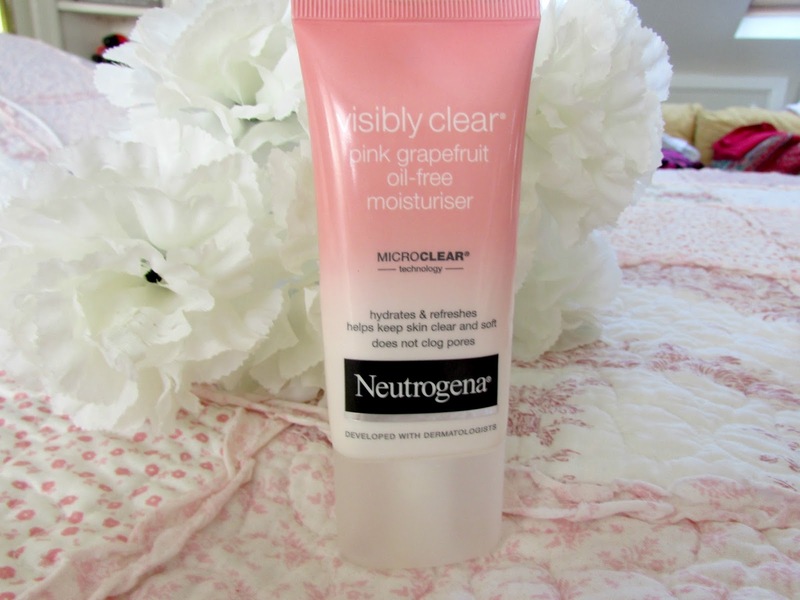 However this moisturiser is absolutely incredible especially if you are on a little bit of a budget. 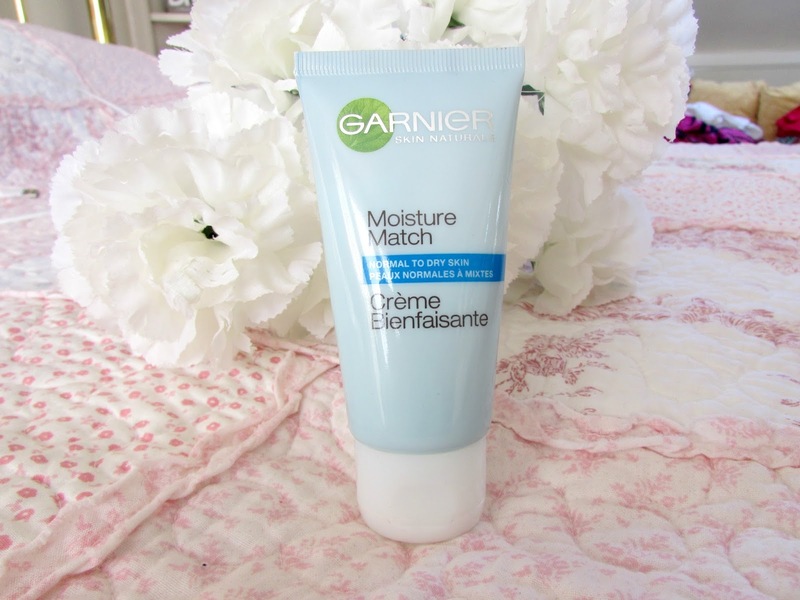 It just adds a light touch of moisture to my skin and is incredible to use under your make up. I never really go to bed without applying this on first as it's very light but still quite moisturising. Definitely one to go for if you want something a bit light but still looks good underneath make up. This is the first moisturiser that I apply in the morning after I've washed and cleansed my face as it is is just incredibly refreshing on my skin and just makes my skin look incredibly clear and leaves it feeling super soft too. It also smells pretty strong as well so it definitely wakes me up in the morning and gives my tired skin an instant pick me up. Review HERE. 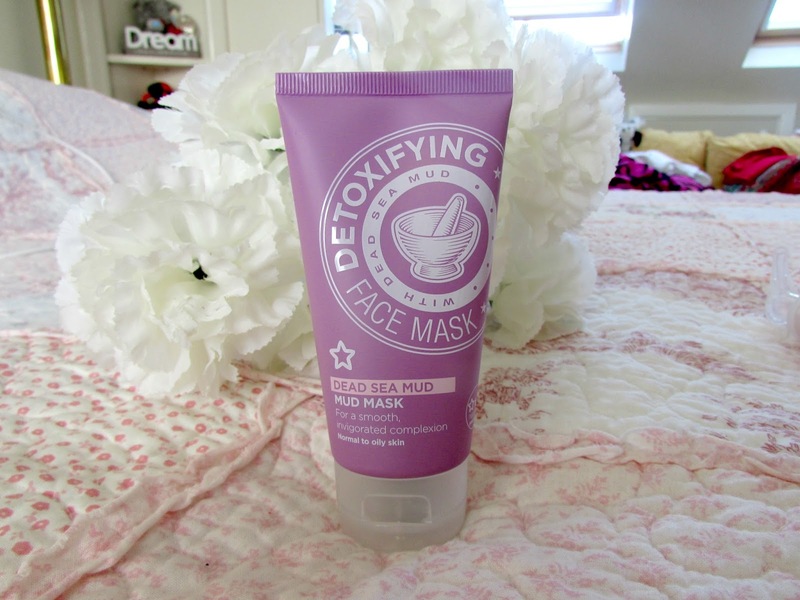 I have been using masks a lot recently especially since coming back from Turkey as my skin needed a lot of TLC and as I was on a budget when I popped into superdrug this was the first one I saw so I picked it up and it didn't disappoint. It leaves my skin feeling so incredibly soft and smooth. It also leaves it looking a lot more radiant and healthier. It does have a slight tingling sensation at the beginning which did take some getting used to but I still absolutely love this mask. Review HERE. I absolutely love the Lush lip scrubs. As well as tasting and looking incredible in the pop they are incredible at getting rid of all the dead skin from my lips. They also provide a pretty tasty sensation as well when you lick the remaining scrub off your lips although I wouldn't recommend eating the scrubs because as good as they taste they are meant for your lips. As you can see from the photo I'm well and truly stocked up. The Santa one was limited edition for Christmas but as the season doesn't officially end under the 5th January I'd be pretty quick if you want to get your hands on it. Probably my favourite high end moisturiser ever. I absolutely love everything about this product from the small lightweight product to the texture to the amazing citrus scent it produces. Again this is another incredible product to use when you've just woken up as it gives your skin an instant pick me up. It feels so incredibly light on the skin, its incredibly hydrating and will definitely perk up the dullest of skins. I'd highly recommend this moisturiser The photo above is taken from my review as I don't have the product currently to photograph. The full review can be found HERE. 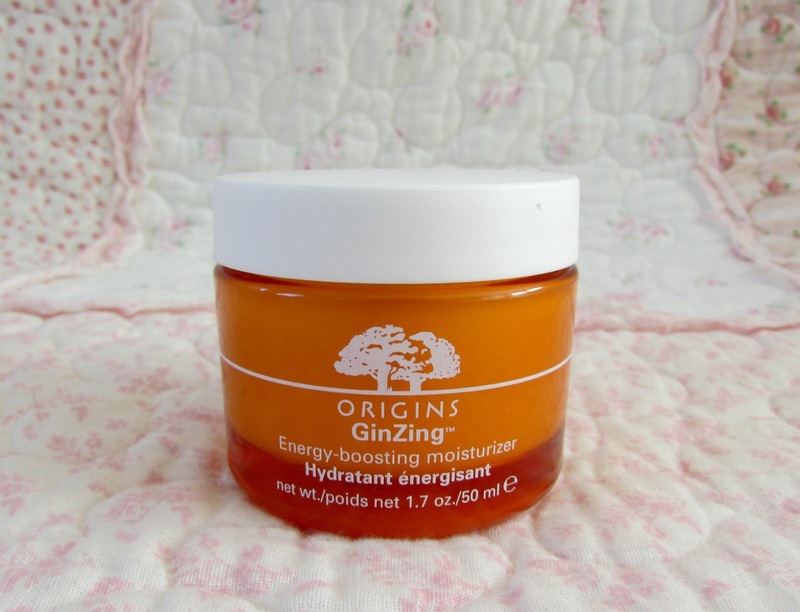 Again the photo is taken from a previous review as I don't have the product available at the moment to photograph but I absolutely love this moisturiser as not only can it be used during the day but it can also be used at night before you go to bed. I find that this moisturiser leaves my skin feeling incredibly hydrated and also improves the overall texture of my skin too. Definitely one I'd recommend if you haven't used yet. The full review can be found HERE. So there we have it. All my skincare favourites of 2014. I know you would have seen a lot of these before but like I said in my beauty favourites, being out of the country meant that I wasn't really able to go out, purchase and try new products. However it is definitely something that I am hoping to do in in 2015 so recommendations are greatly appreciated. Especially when it comes to masks! Make sure to leave your recommendations in the comments below as I'd love to check out some new ones. 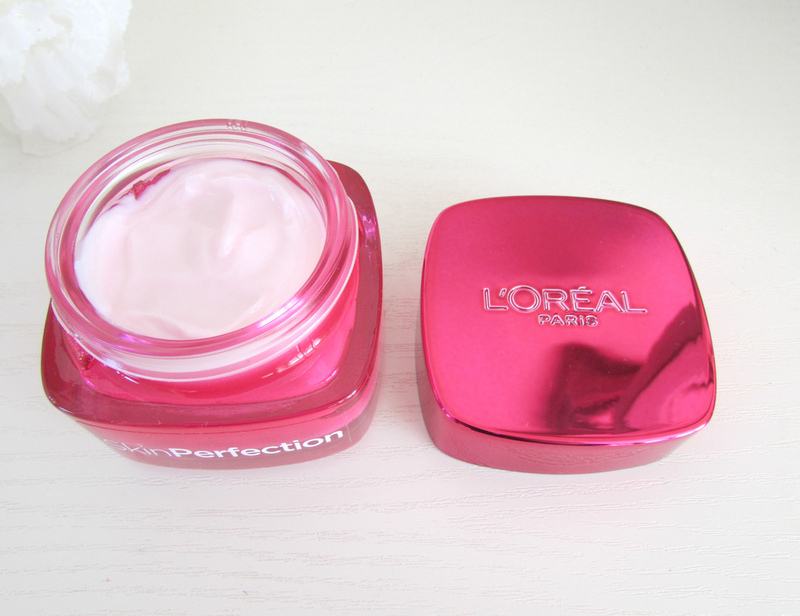 What were your favourite skin care products of 2014? I really like the lip scrubs from Lush. I have the popcorn one and it smells delicious! 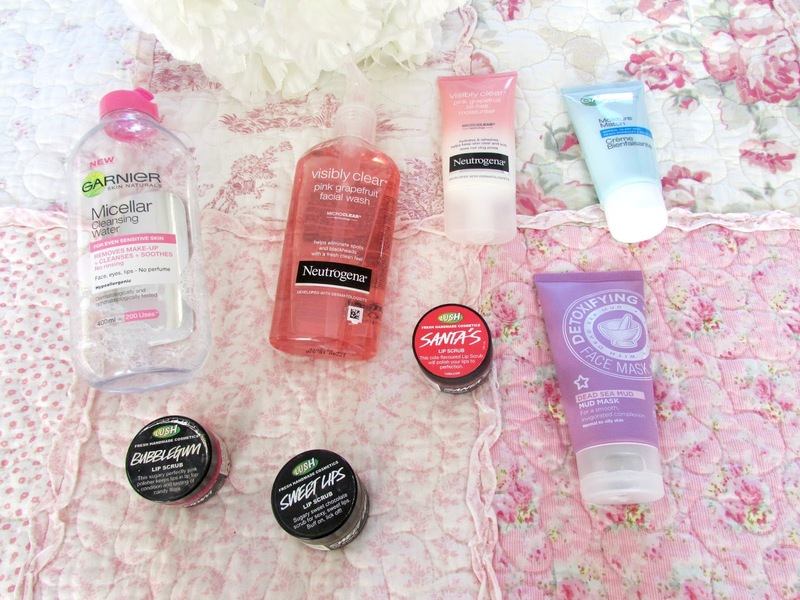 I love the Micellar Water and Lush Lip Scrubs too! 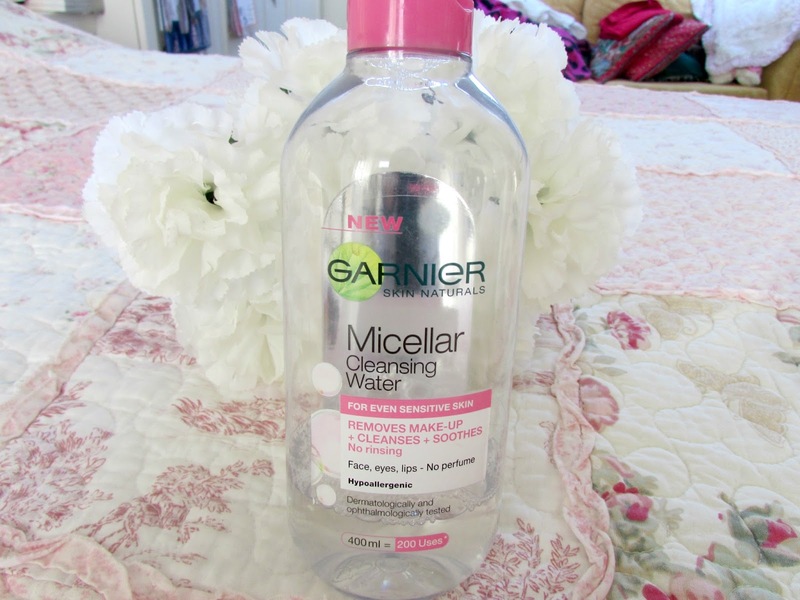 The Garnier Micellar Water is my top product of 2014 - I recommend it to everyone! I love the Micellar Water, it have made my skin so much better! love the micellar water and the skin perfection moisturiser! Great post.. I have reviews of those over on my blog! !